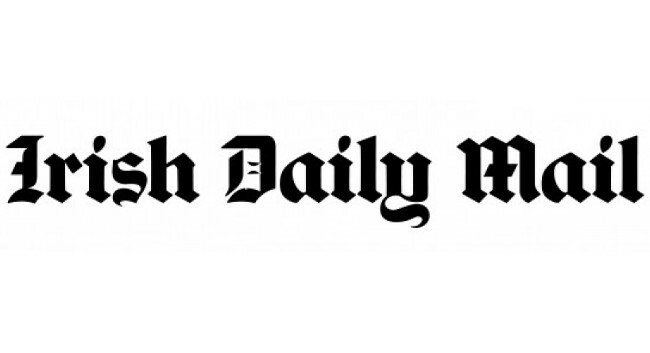 Irish Daily Mail has chosen Sean Dunne as Senior News Reporter. Sean started his role in January 2018 and previously served as Senior News Reporter at The Irish Times. He can be found tweeting @SeanJDunne.